Lovely colonial with inviting porch perfect for enjoying these crisp evenings. 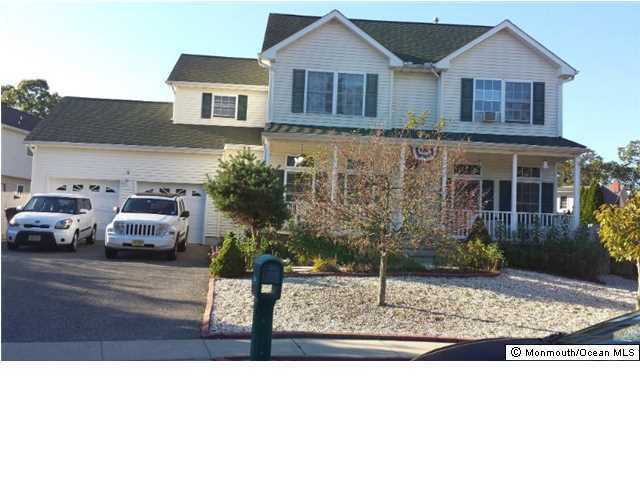 Located on a quiet cul d sac this spacious home has much to offer. Open floor plan, eat in kitchen with sliders to the deck that overlooks the fenced in yard and beautiful built in pool., large master suite, basement perfect for finishing and a garage for the tools. Truly a perfect home for that special party or family holiday. An entertainers dream or a place to make memories for a growing family.